Summary: Bristol's finest alternative dance icons return with a spectacular ep to whet the appetites in between albums. New music from Massive Attack is something of a religious experience. There is rarely anything to fault, it’s a wash of emotion, the music carries you away on a journey… and above all, it is always usually incredible. The Bristol groups’ latest release ‘Ritual Spirit‘, their first since 2010’s ‘Heligoland‘, is no different. Each of the four tracks is something different, yet carries that unmistakable moody sound. Opener ‘Dead Editors‘ sees guest vocals curtesy of Roots Manuva. This track slow burns along to a wonderful dub-tribal beat as Roots raps sensationally over the top. As the instrumental kicks in half way through, you could be mistaken for thinking you have stumbled across an ‘Idioteque’ era Radiohead. This track is eerily spectacular. Second on the EP is the title track featuring the vocals of Azekel. The track opens with a spooky arpeggiated guitar riff before Azekel’s vocals give the track a celestial feel. Certainly a standout track from the collection. A rasping drum track propells the song along as some feint tribal vocals haunt the background. Again showing the diversity of tracks and guests on this ep, ‘Voodoo In My Blood‘ sees Young Fathers join the Bristol legends. A funky bassline brings the song to the fore as the vocals sound hypnotic along with a tapping drum styling. The track again slowly builds in to an absolute monster that has a hint of the quieter moments of Underworld frontman Karl Hyde’s recent solo outing ‘Edgeland‘. Impeccable, unique and undenaibly Massive Attack. ‘Take It There‘ is a duet between 3D and Tricky. This is a stunning blend of both of their own unique styles and creates an all powerful monster of a track that by the time it is over, leaves you craving more. 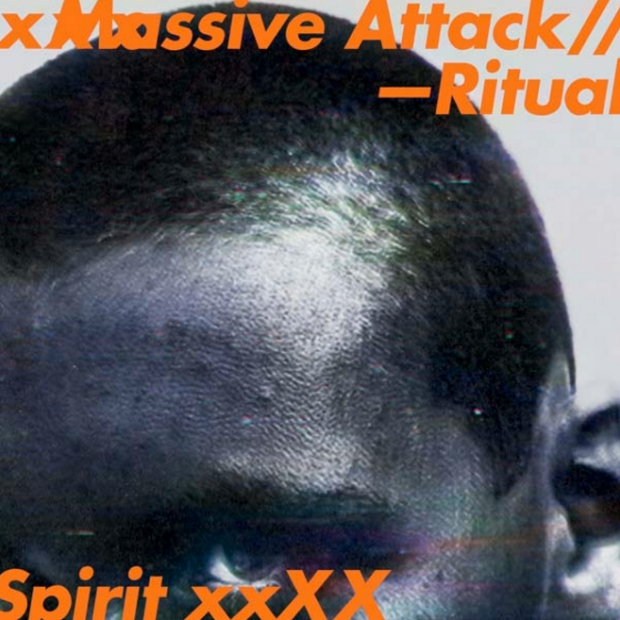 A subtle bass line and moody piano overdubbed with an almost brushed style drumming creates a wonderful cataclysmic atmosphere for a Massive Attack track. Overall a very welcome return for the dance moguls from the South West and hopefully it will not be long before a full album proper hits our ears.